It’s nearly mid-October! Which means that anyplace you go, at least in the United States, you’re inundated with cinnamon-scented, ’tis-the-season tidings. But, let’s get to one of the best holidays first: Halloween. And let’s save some endangered species while doing it up. Here at National Geographic we’re on a mission (always) and we have a sneaking suspicion that many of you will like this one. Each month, National Geographic Kids will issue a call to action to raise awareness about our planet’s endangered and threatened animals. (What makes an animal threatened, or endangered?) Each mission will include activities and ideas to help you, and the children around you, get involved. By combining this educational campaign with a global network of volunteers and advocates, we can build a better world for these animals and ourselves. By participating, you’ll also have an opportunity to win a copy of one of the Mission: Animal Rescue books. October Mission: Endangered Animal Costumes! Calling all rescuers to dress up as endangered animals on Halloween! Download, color, share: Mission: Animal Rescue cards. Flip that Trick or Treat by handing out these cards to friends, family, and neighbors. 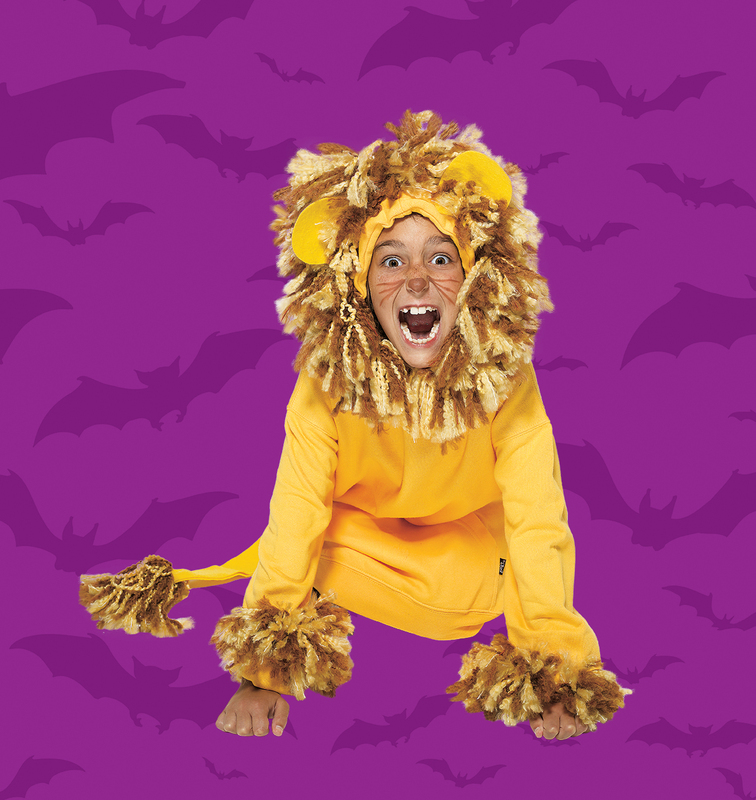 Try our lion costume on for size! Send us a picture, and you could win a copy of Mission: Wolf Rescue or Mission: Lion Rescue! 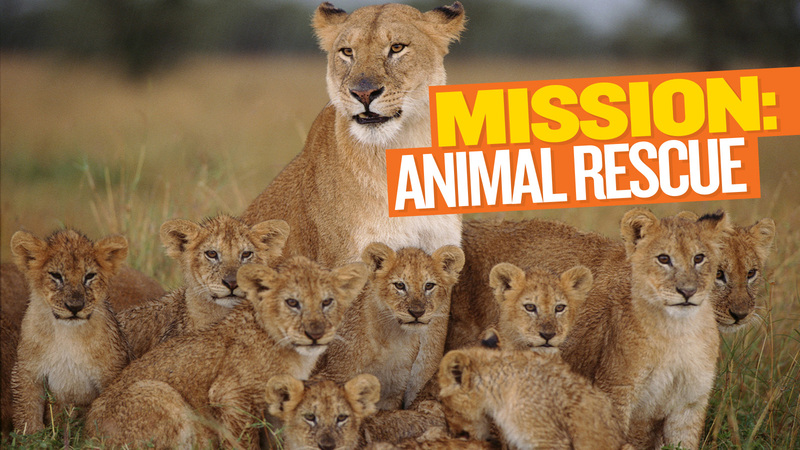 Parents can submit photos on Facebook by tagging the post #MissionAnimalRescue. Video Spotlight: What makes this whale so special? I want to live on a planet that keeps these animals around, don’t you? We look forward to your photos and wish you a rip roarin’ Halloween. Next Next post: Who is Malala?